La Campana National Park is located in the Cordillera de la Costa, Quillota Province, in the Valparaiso Region of Chile. 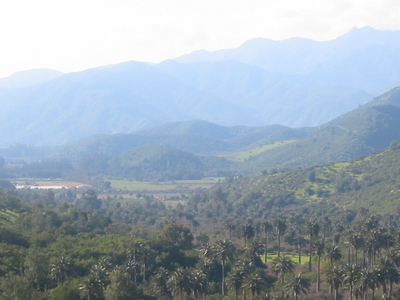 La Campana National Park and the Vizcachas Mountains lie northwest of Santiago. 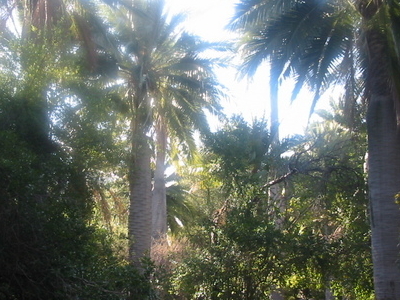 This national park covers approximately 80 square kilometres (31 sq mi) and is home to one of the last palm forests of Jubaea chilensis, which prehistorically had a much wider distribution than at present. Another attraction is the Cerro La Campana, which lends its name to the park. In 1834 Charles Darwin climbed this mountain, during The Voyage of the Beagle. Here's the our members favorite photos of "National Parks in Valparaíso Region". Upload your photo of La Campana National Park!